Contacting far flung parts of the world (DX) on the High Frequencies (HF) on single side-band (SSB) is one of the enduring fascinations of amateur radio. Contacting far flung parts of the world (DX) on the High Frequencies (HF) on single side-band (SSB) is one of the enduring fascinations of amateur radio. 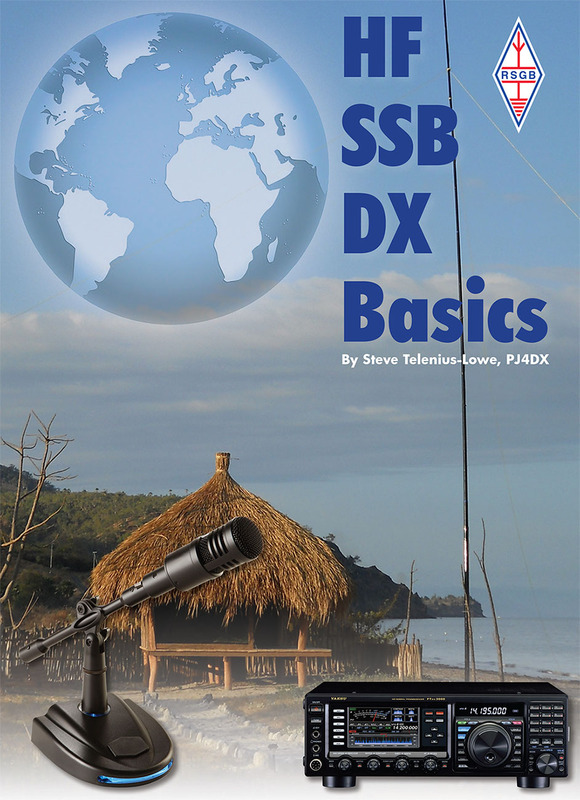 HF SSB DX Basics provides a practical guide to making the most of this endlessly fascinating area of operation.